Faruqi & Faruqi Law Blog: Faruqi & Faruqi Alert: On Deck Capital, Inc.
Faruqi & Faruqi, LLP’s national practice focuses on complex civil litigation. The firm practices in the areas of Securities, Merger & Transactional, Shareholder Derivative, Antitrust, Consumer Class Action, and Wage & Hour litigation. 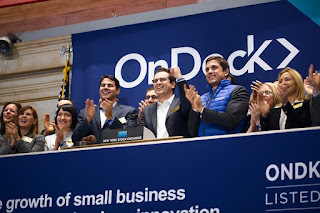 Faruqi & Faruqi Alert: On Deck Capital, Inc.
Faruqi & Faruqi, LLP, a leading national securities law firm, reminds investors in On Deck Capital, Inc. (“On Deck” or the “Company”) (NYSE: ONDK) of the October 5, 2015 deadline to seek the role of lead plaintiff in a federal securities class action lawsuit filed against the Company and certain officers. The lawsuit has been filed in the United States District Court for the Southern District of New York on behalf of a class consisting of all persons or entities who purchased On Deck securities traceable to On Deck’s Registration Statement issued in connection with the Company’s December 16, 2014 initial public offering (“IPO”). The complaint alleges that the Company and its officers failed to disclose the steadily increasing true rate of default and the declining true value of the Company’s loan portfolio. After reports disclosed the Company’s increasing default rate on its loan portfolio and failing business model, On Deck common stock dropped to a low of $11.15 per share on July 1, 2015. The drop represents a decline of 44.3% from the IPO price of $20.00 per share and a decline of 61.5% from the stock price’s high of almost $29.00 per share on December 18, 2014. The Company’s stock price has declined even further, closing at $9.07 on August 13, 2015. 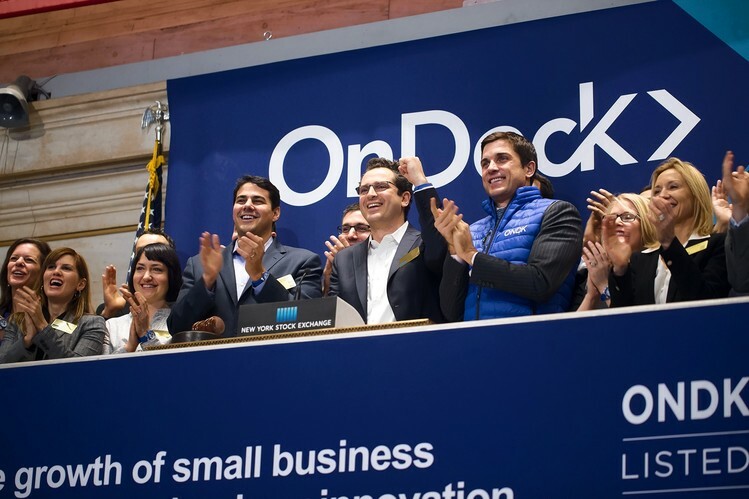 If you invested in On Deck stock or options between December 16, 2014 and August 3, 2015 and would like to discuss your legal rights, please fill out the form below. You can also contact us by calling Richard Gonnello toll free at 877-247-4292 or at 212-983-9330 or by sending an e-mail to rgonnello@faruqilaw.com. Faruqi & Faruqi, LLP also encourages anyone with information regarding On Deck’s conduct to contact the firm, including whistleblowers, former employees, shareholders and others. Faruqi & Faruqi Investigation: Belk Inc.
Faruqi & Faruqi Investigation: AGL Resources Inc.
Faruqi & Faruqi Investigation: Dow Chemical Co.
Faruqi & Faruqi Investigation: zulily, Inc.
Faruqi & Faruqi Alert: MDC Partners, Inc.
Faruqi & Faruqi Alert: Whole Foods Market, Inc.
Faruqi & Faruqi Case: SilverCrest Mines Inc.